When he's not being hoisted up to the State Capitol ceiling in St. Paul, David Marquis is in the basement of the Minneapolis Institute of Arts performing the painstaking task of restoring valuable works of art. Working as a conservator requires a depth and knowledge of art and art history, but also chemistry and the ability to problem solve. 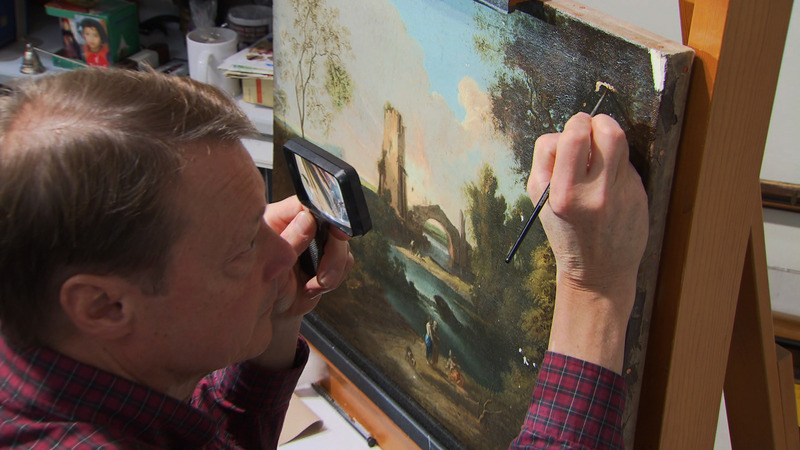 That's what it takes to bring paintings back to life.